The testo thermal imaging camera 870 series is perfect for preventative maintenance strategies. Why wait until something is broke to fix it? Preventative maintenance has emerged as a clear favourite among technicians in every field. With the right gadgets and technology, specialists are able to accurately predict with little effort when equipment or wiring will fail. But to do so correctly, it comes down to your tool of choice. The testo thermal imaging camera is perfect for preventative maintenance. Reactive maintenance strategy is plagued by its innate negative sum value. If a machine breaks completely it doesn't only cost more to fix it than it would to maintain it, but it slashes productivity for the duration of its downtime, IDCON Inc. reported. Testo thermal imaging cameras are unique tools that allow technicians to gauge the performance of equipment before real damage is done. The camera gives specialists the ability to understand the integrity and health of a machine, boiler or piece of hardware without taking it apart. Easy to learn and use technology. Automated temperature trackers that quickly show deviations. Thirty-four degree screen that allows for expanded view of equipment heat scans. Ability to save thermal imaging as .JPEG files. Image quality of up to 320 by 240 pixels in infrared resolution. As a handheld device, the thermal imaging camera can be used in tight spaces and is easy to carry around as an every day part of your tool belt. The thermal imaging camera gives a wide view of equipment. Of course, the very reason preventative maintenance is so popular is due to the cost savings benefits it provides. The expense of maintenance and overall costs is estimated to drop by 20 to 30 per cent with a sound strategy in place, IDCON reported. The testo 865, 868, 871 and 872 thermal imaging cameras are heralded by AV Technology engineer Russ Parry for its simplicity and reliability. "The Testo camera is used for easy and comfortable access in situations as variable as steam traps, electricity panels, bearings and motors. It allows us to carry out our own surveys quickly and accurately for fault diagnosis and root cause analysis," Parry told Food and Drink Business Europe. The future of HVAC and facility maintenance innovation will hinge on the technology that allows technicians to identify issues before they arise – it's the most financially conservative and logical strategy. 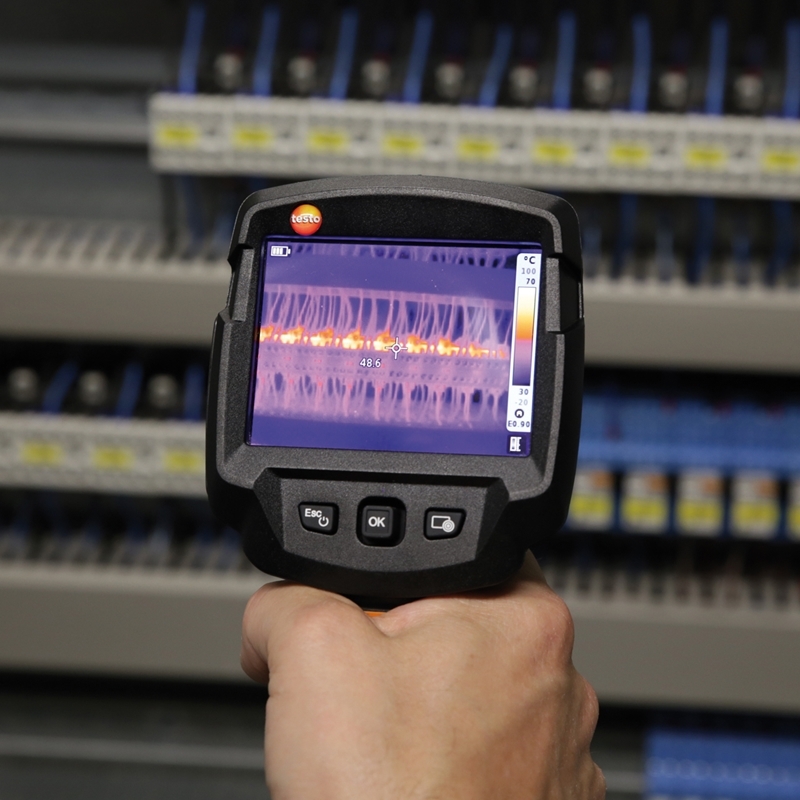 Testo thermal imaging cameras provide specialists with the ability to perform preventative maintenance today. 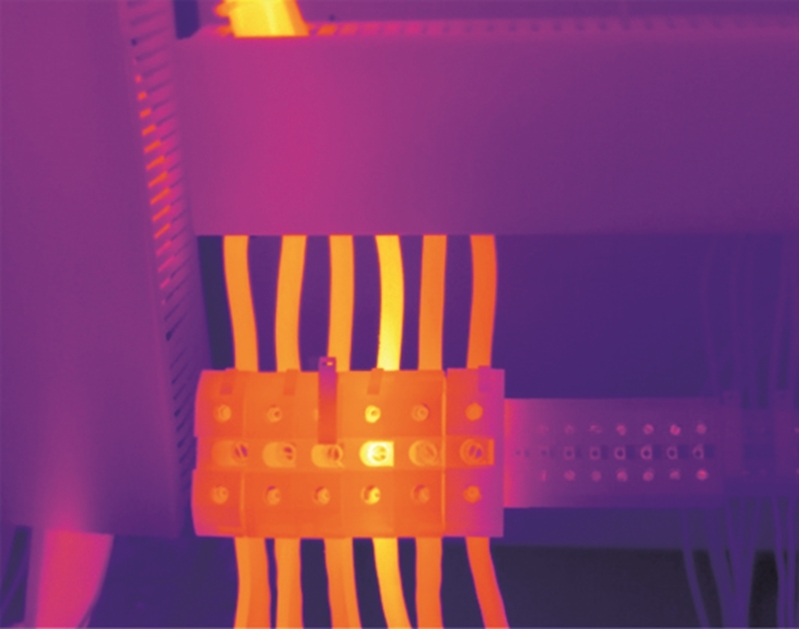 Interested in learning more about testo thermal imaging cameras? Contact a representative today.